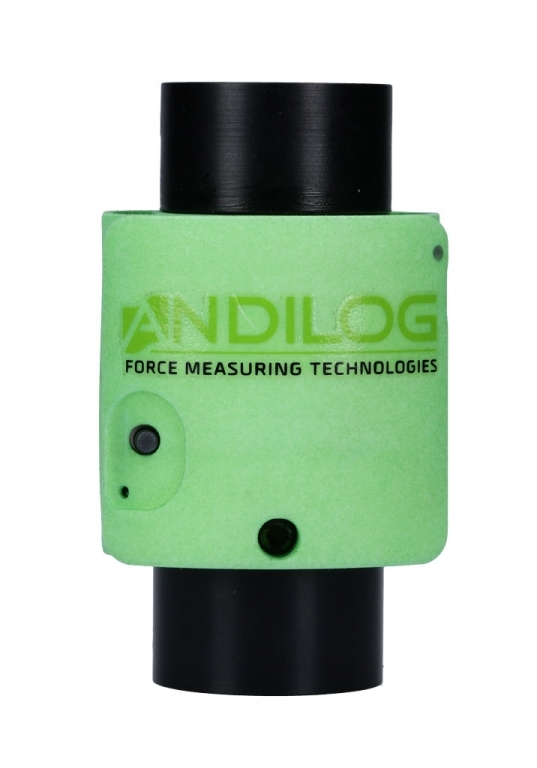 The WLC TRD is the new wireless sensor in the Andilog range. 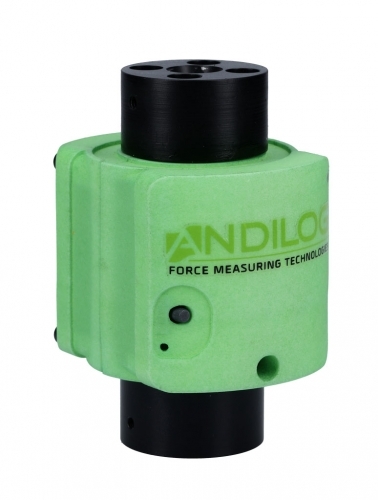 This torque sensor makes it possible to perform measurements of screwing, torsion resistance, opening etc without being disturbed by a wire or being connected to a display. Equipped with Bluetooth technology, this sensor is compatible with Windows computers or Andilog Centor Touch displays. The WLC TRD is the first industrial wireless torque sensor designed for high-precision measurements with a high sampling rate. Integrating the latest measurement technologies, it allows measurements to be made very easily on torque wrenches on screwdrivers or motor shafts. This sensor can be screwed to your system, mounted on a male square. 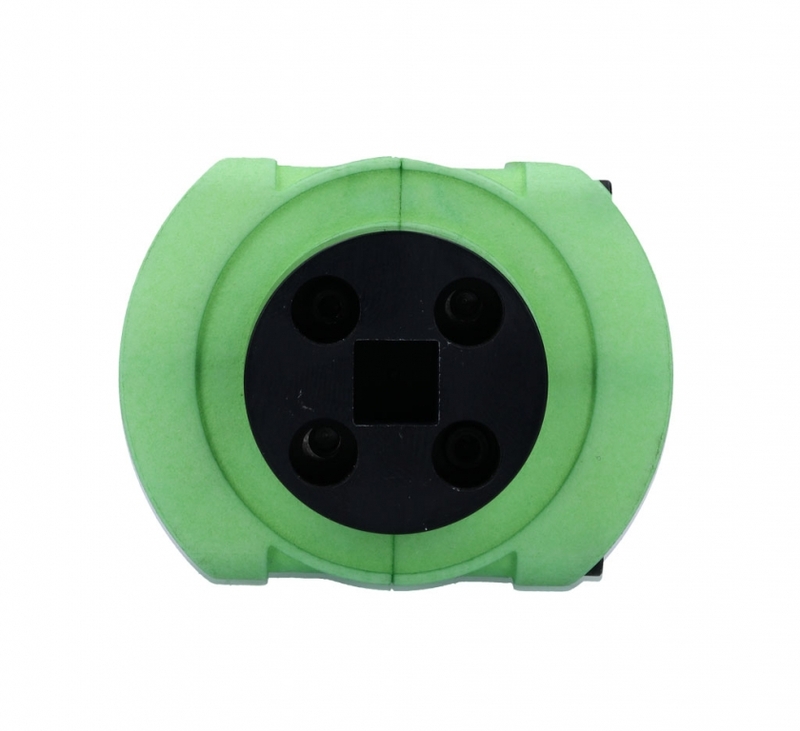 Other adapters can be supplied on request (axis, hexagon...). The displays, force gauges and torque gauges from the Centor Touch range. 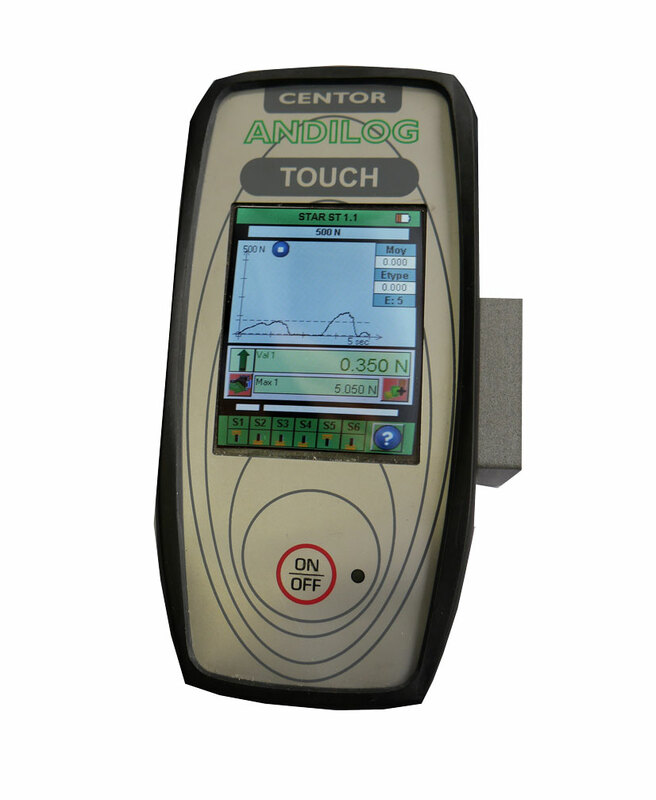 Using a Bluetooth adapter designed by Andilog, the Centor Touch instruments are able to read our wireless sensors. If you already have one of our instruments, it can be updated to have this function. 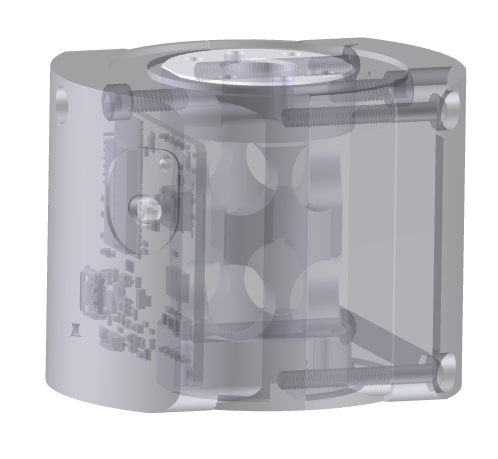 This means that you can use all the functionalities of our displays, but with external wireless sensors. Computers equipped with the software Caligraph. Indeed, the WLC TRD sensors can be connected directly to a computer equipped with Bluetooth, the data is then displayed directly in our Caligraph software without using a display.